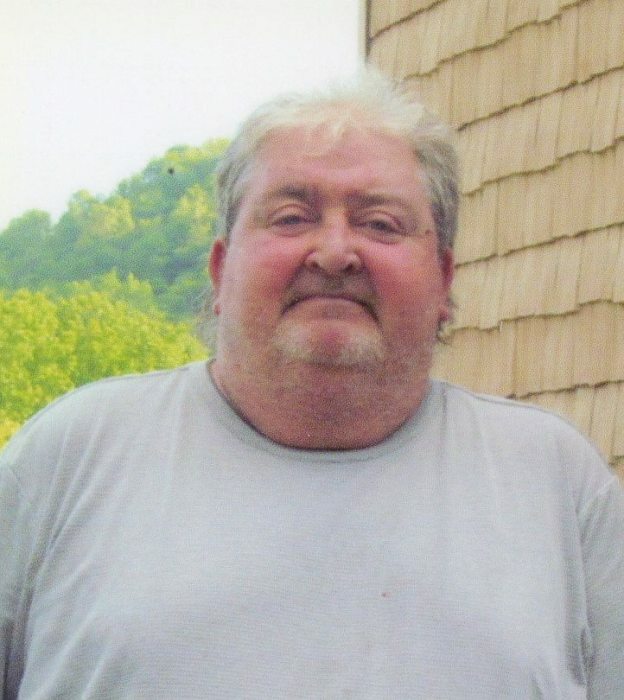 Denzil Cork Jr. 61 of Smithburg, WV passed away on Wednesday March 20, 2019 at his residence. He was born February 21, 1958 in Clarksburg, son of the late Denzil Cork Sr. and Wilma Smith Cork. Denzil worked for Judel Glass Factory in Salem. His hobbies were hunting, fishing and outdoors. He is survived by four children, Jason Anthony Cork and Erica, Grafton, James Alexander Cork and Kara, Parsons, Denny Cork and Monica, Barricksville, Phillip Cork, Buckhannon; granddaughters, Annabelle and Rylan; siblings, Bonnie Cavins, Salem, Beatrice Ashcraft, Doylestown, OH, Sharon Hutson, Salem, Cynthia Doll, Tyler Co, Ellsworth Cork, Salem, Burties Cork, Francis Cork and Clifford Cork, all of Salem; several nieces, nephews and cousins. In addition to his parents, he was preceded in death by three siblings, Mildred Cork, Becky Truax and Kenneth Cork. Family will receive friends at Greathouse Funeral Home, 1999 W. Main Street, Salem, on Saturday, March 23, 2019 from 11:00AMd until time of Funeral Service at 1:00 PM with Pastor Tommy Zimmerman. Private Interment will follow at Cork family Cemetery. Online condolences may be sent to GreathouseFuneralHomeWV.com. 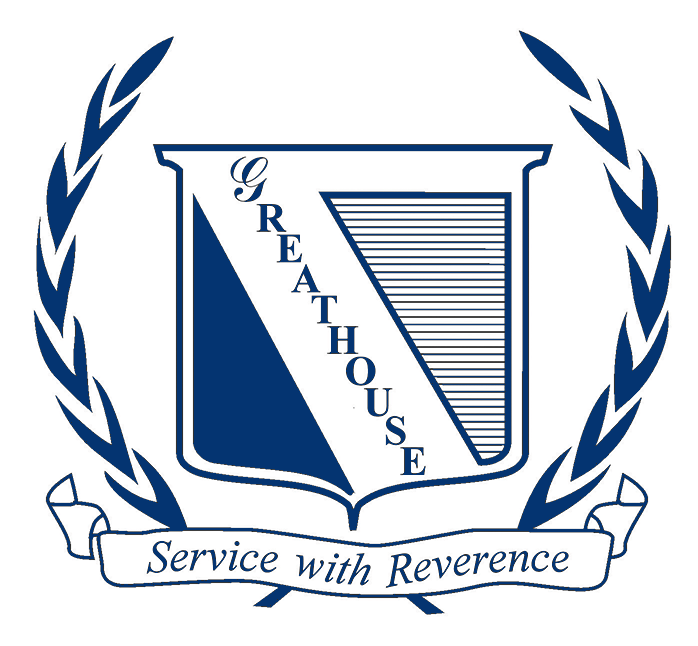 Greathouse Funeral Home is honored to assist the Cork family.